So how does all this rambling relate to my conversation with Chatty Cathy? In each example, something very real can be present that people have a variable capacity to detect. Whether it is PTU, or acetone or the sulfur-rich metabolites of asparagusic acid, something is there—we just don't always perceive it. 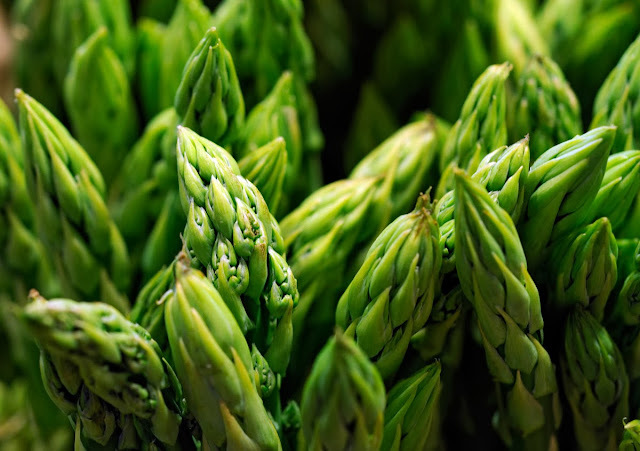 In the case of asparagus urine, everyone that eats asparagus makes it, it's just that most people are oblivious to it. In 3 Nephi 9:20 the Lord parenthetically commented on a group of Lamanites who were baptized with the Holy Ghost and never realized it. They had gone to the Lord in faith, with broken hearts and contrite spirits. In return they were rewarded with this great blessing, but never knew it. They were oblivious. If they could miss it in spite of their devotion and commitment, then imagine how much of this stuff goes unrecognized amongst the masses. I believe that every person has the genetic machinery necessary to feel the workings of the Spirit. But doing so is a learned skill that must be carefully refined. To be good at detecting these trace elements in our environment requires paying close attention, concerted effort and lots of practice. So the next time you turn your nose up at someone in the spiritual urinal next to you that seems oblivious to something that is so obvious to you, cut the guy some slack. It is easier for some than it is for others. It may also be worthwhile asking yourself what kinds of clues you are oblivious to yourself. Reid is an endocrinologist from Henderson, Nevada. Reid is blessed with a wonderful wife and three great kids. He counts it miraculous that his eclectic interests (family, travel, museums, history, Imperial Roman coinage of the Flavian Dynasty, fly fishing and cycling) are actually shared by at least one member of his family. Reid enjoys blogging on every-day occurrences as seen through his Mormon sunglasses. Check out Reid's previous guest post.